Here’s the Homeschool plan for 2016/17. We start our school year on September 1. I know it’s July, but as soon as summer begins, I feel the itch to nail down a plan for the next year. I can’t relax and enjoy my summer until I get some things down on paper. Anyone else like this? DiscoveryK12. (Not to be confused with K12, which is the online government school.) DiscoveryK12 is a free (traditional, non-Common Core) homeschool curriculum that offers seven subject areas for all grades. I am VERY happy to have found this because I think it will make homeschooling multiple kids much easier. Having all the lessons laid out means I can focus on teaching, not planning. The student logs into their account and clicks on “Daily Assignments” to begin. They click “Completed” after each is done. Everything the student needs is right there on that page, from quizzes and tests to printables, videos, reading assignments and spelling lists. In addition, only some of the work is done on the computer, which is preferable to me than everything being online, especially for a younger child. DiscoveryK12 is free but offers a premium upgrade for $50 a year that includes transcripts, achievement awards for younger kids and even a homeschool diploma at the end for the graduate. The Teacher upgrade allows me to track multiple students so I sprung for this feature. It allows me to see what everyone’s doing at a glance. The site includes recommended book lists, a reading log, free ebooks and historical documents, videos, and a ton of other cool stuff I have yet to dig into, including Personal Finance, HTML, Spanish and Healthy Living for the older kids. It also includes 20 minutes of daily exercise routines for P.E. I’ll do lots of read-aloud with the littles (reading can be tracked in DiscoveryK12 which is neat, I’ve always wanted to do this but this feature will make it so much easier), and they will also be listening in on Shakespeare memorization with the big kids. I made this list back in May before I found DiscoveryK12. We may not need these after all (which is what I’m hoping, because anything that simplifies my life is a YES PLEASE). I suppose after a few weeks I can assess whether the curriculum is comprehensive. If yes, we’ll be able to scrap the additional curricula listed below. History: Story of the World (Sadie has really struggled with history in the past, so we’re starting over with SotW 1 this year. If it’s not a good fit we’ll try something else.) This is one thing I’ll keep even if I’m impressed with the History work in DiscoveryK12. SotW can be used as a read-aloud history supplement if you don’t use the Student Tests and Activity Book . Science: DiscoveryK12, KhanAcademy and The Magic School Bus Young Scientists Club , reviewed here. Sadie has a few more of these science experiment kits coming, so these are a fun supplement to a traditional Science curriculum. Sadie loves science, so she willingly watches videos and does experiments and writes reports using all 3 of these tools. Math: Life of Fred Algebra 2. It isn’t a great fit for the girls but Julien loves LoF. This year for we’re all doing a Shakespeare unit with How To Teach Your Child Shakespeare . My goal is to take the older kids to at least one Shakespeare play during the school year. We’ll also do daily read-alouds – both from a list of books I intend to read as well as selections, from the book Classics To Read Aloud to Your Children . 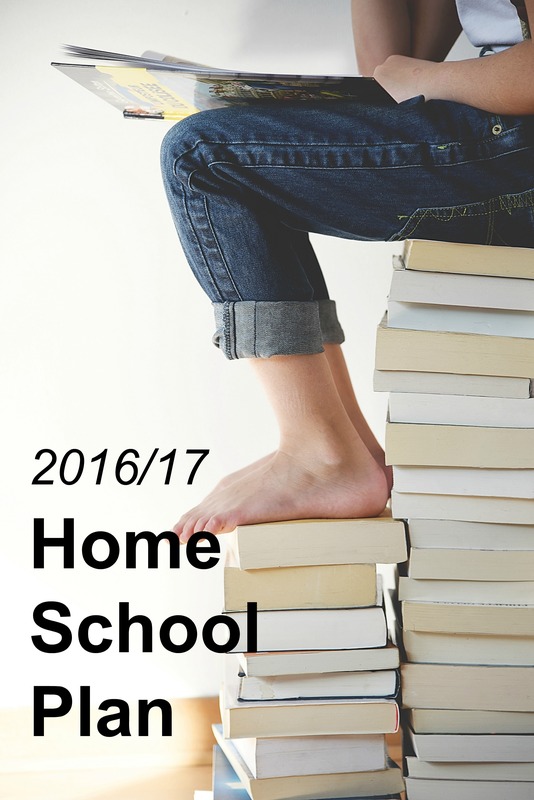 What’s new in your homeschool for the upcoming year? Note: Educents generally has the best prices on Life of Fred math books. Discoveryk12 sounds great. We planned on cyber school this year due to me having some health problems that made homeschooling quite challenging lat year. This sounds like a better option. Do you know if it is something that would require each of my kids to have their own computer? We only have one and will have 3 of our kids I school this year. No I don’t think each kid would need their own computer. The pages list the work for the day but most of it doesn’t require the computer to perform the work, but to mark attendance, watch the occasional video, print a printable, and click “completed” once done with assignments. I don’t have a computer for each kid and have 5 in school this year. You can sign up for a free account with no obligation so you could take it for a test spin to see how you like it. Also, there are ebooks included but you could always read those using real books instead. A friend of mine has used DiscoveryK12 the past few years. She did not find the math to be comprehensive enough, so she uses Khan Academy for math (another free website). She really loved the art & PE that DiscoveryK12 offered for her kids. 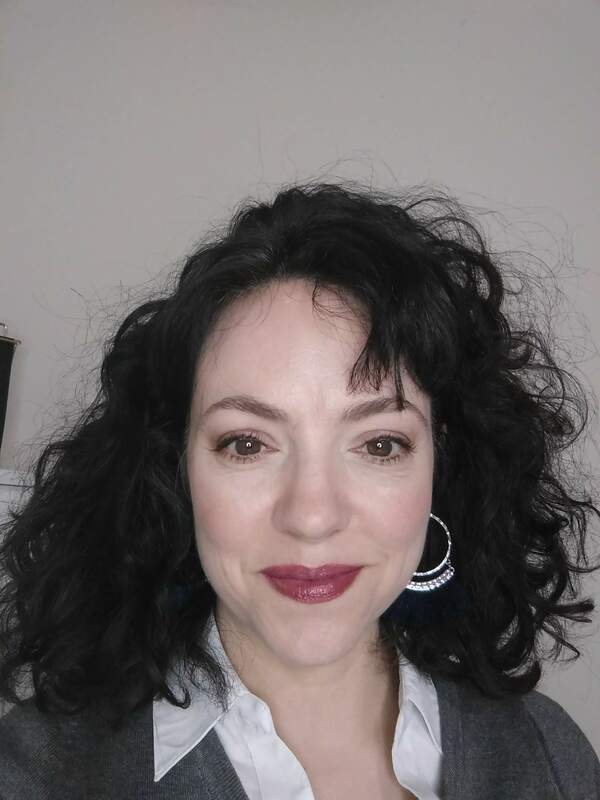 @DeAna: Thanks for the feedback! I thought that may be so of the math on DiscoveryK12, so I’m thinking we’ll have to continue with Saxon and LoF. I’m going to try Discoveryk12 and see how it goes. Thanks for sharing.